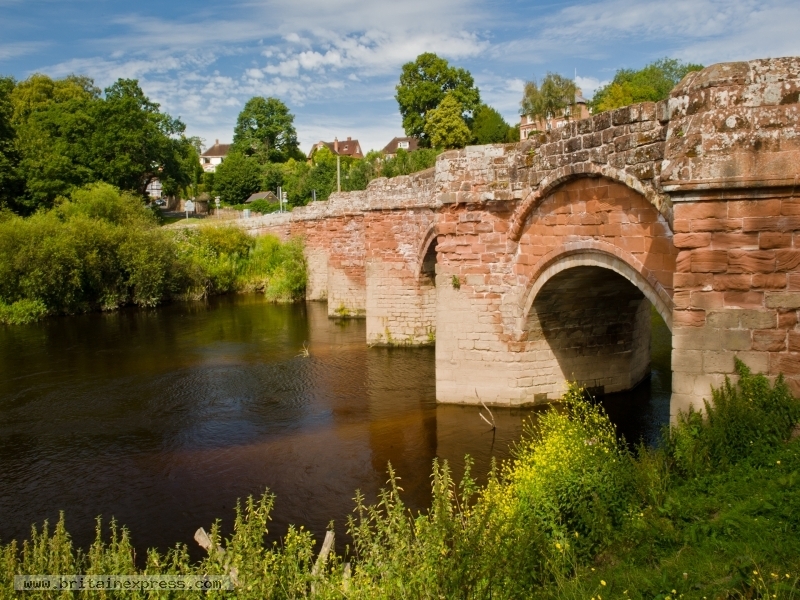 This lovely medieval bridge crosses the River Dee, joining Holt on the Welsh shore with Farndon on the Cheshire side of the border. There was a bridge here as early as the 14th century, but the current bridge is probably slightly later. A fierce Civil war battle took place here in 1643 when a Parliamentary force drove off Royalist defenders after a hard-fought conflict. Sitting room with wood burning stove. Dining room with feature fireplace. Conservatory. Well equipped kitchen. Utility room. Bathroom/WC (shower over bath). First floor: Double bedroom. Twin bedded room. 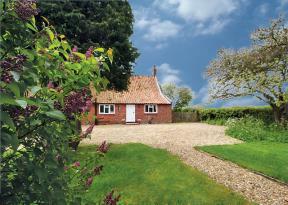 This beautifully-presented, Grade II listed cottage in Holt, Norfolk, can sleep seven people in four bedrooms.